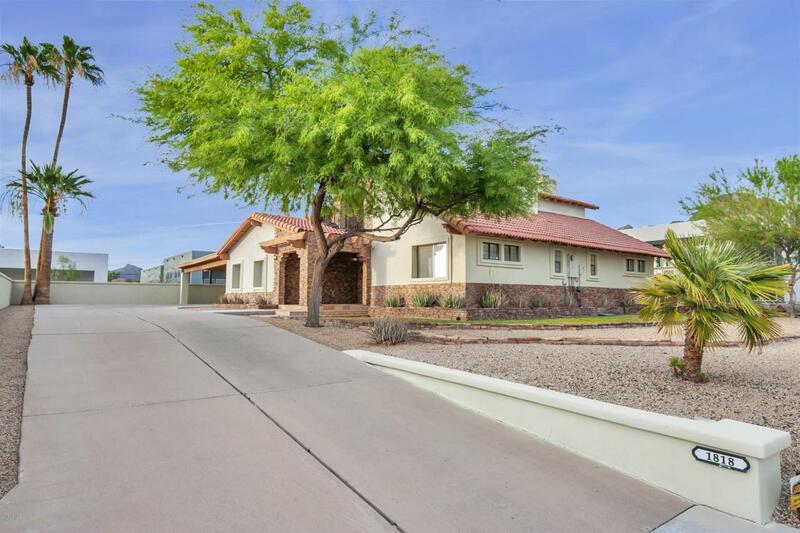 Located in North Central Phoenix, this home has more than just great space for entertaining and views. 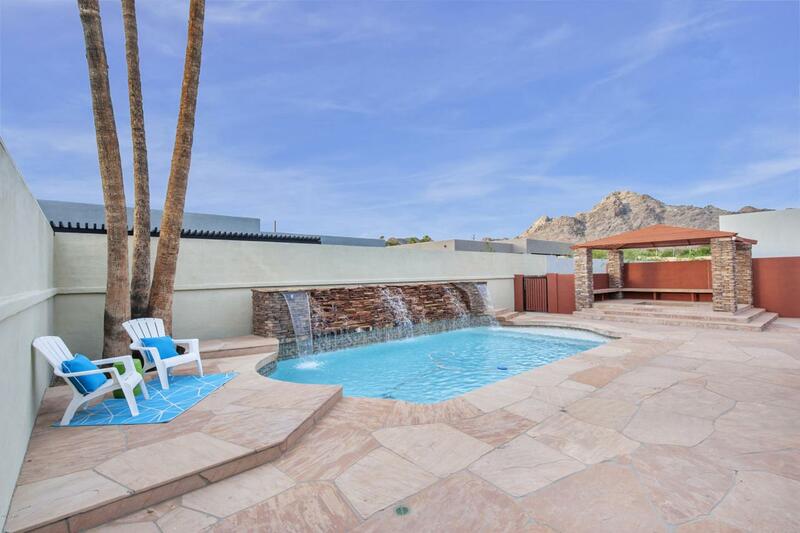 Walk to Piestewa Peak trails, shop at Sprouts Farmers Market, ride bikes along the Arizona Canal to OHSO Brewery or take a jog down the Central Phoenix Bridle Path. 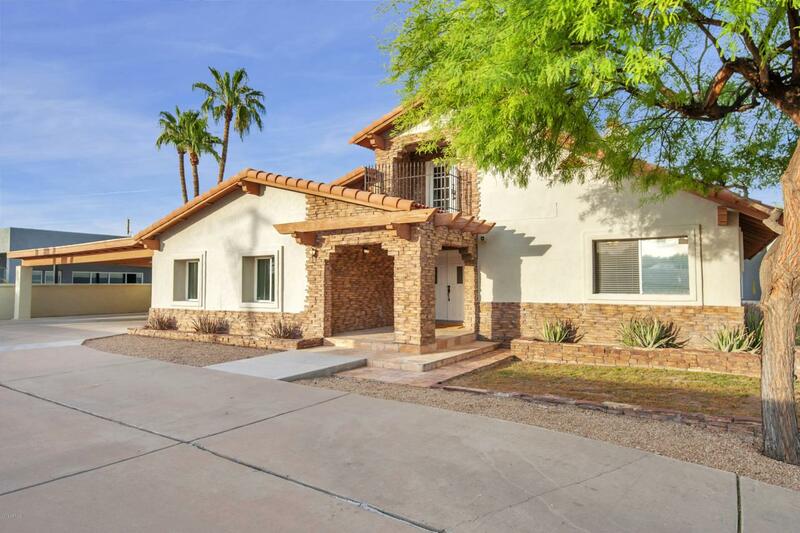 4 Bedrooms / 4 Bathrooms / 3,144 Sq Ft / basement with built-in bar/ 3 fireplaces / spa / BBQ Island / outdoor fireplace, views and no HOA - This home truly does have it all. 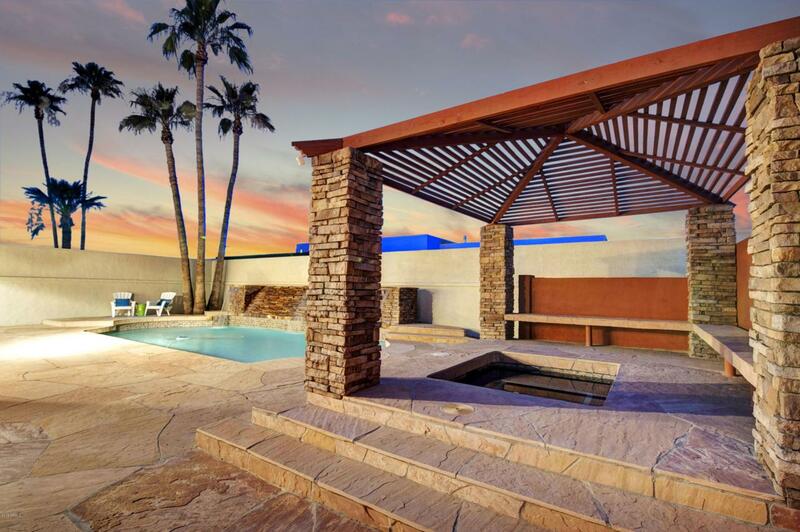 Escape to your new home today by scheduling a showing or visiting one of our open houses.